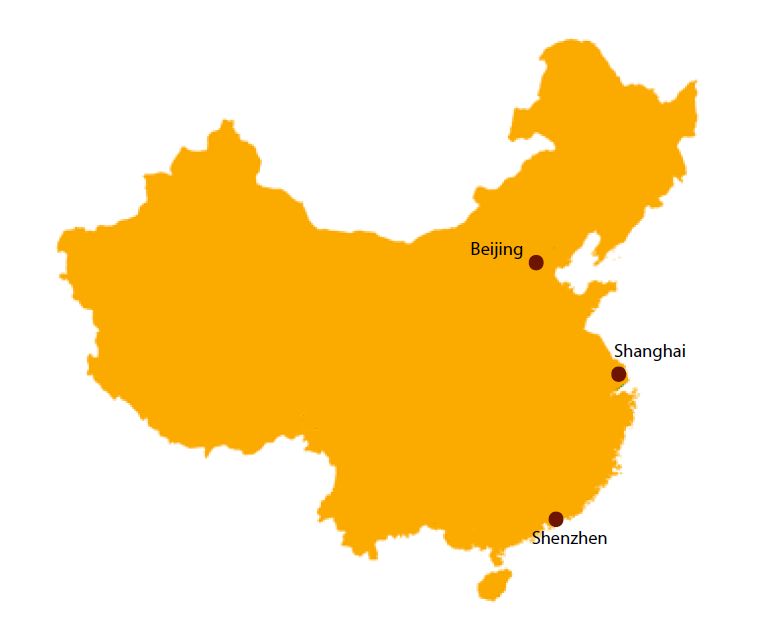 We have added local numbers for Shanghai and Shenzhen to the existing local dial-in numbers for China. For more details regarding the dial-in options we have for China, please see https://answers.chime.aws/questions/497/how-can-i-dial-in-to-amazon-chime-meetings-from-ch.html. For our complete list of dial-in countries and options please see https://aws.amazon.com/chime/dial-in-numbers. Added audio messages that play for attendees that join via in-room conference systems when recording of the meeting is started and when recording is stopped. These cues augment the visual recording indicator that has been moved to the upper left of the external video window.